Q1: How did you become part of the Rotarian family? A: I joined the Rotary family after attending RotaractMUN in London 2014. 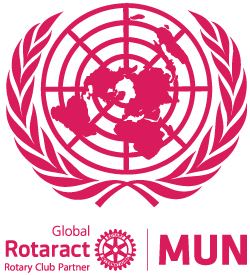 Q2: Tell us about your first experience with Rotaract Global Model United Nations! A: I first heard of RGMUN while heading to a pub in London. At first, I wasn’t sure if I would enjoy attending as I was wary of all these organisations that try to indoctrinate people. I decided to attend, and I was impressed with the level of professionalism displayed by everyone, their patience and understanding to everyone from different background. I was more so amazed how different persons from different countries could come together and find solutions to global problems. RGMUN reminded me the importance of family and compromise. Q3: What is your reason for volunteering? A: I believe in giving back to the community and society. Volunteering enables you to strengthen your existing communication and transferrable skill and most importantly, make an impact. Q4: What impact does Rotary or Rotaract have on you? Q5: Tell us a quote that inspires you! 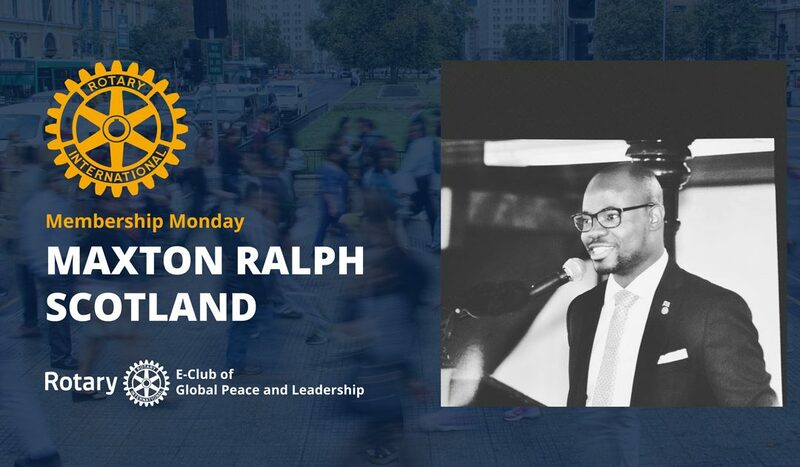 Every week we will highlight one of our members, tell you their stories of how they got started with Rotary, what motivate them and more, so you can get to know them in person. Tune in every Monday for a new post.